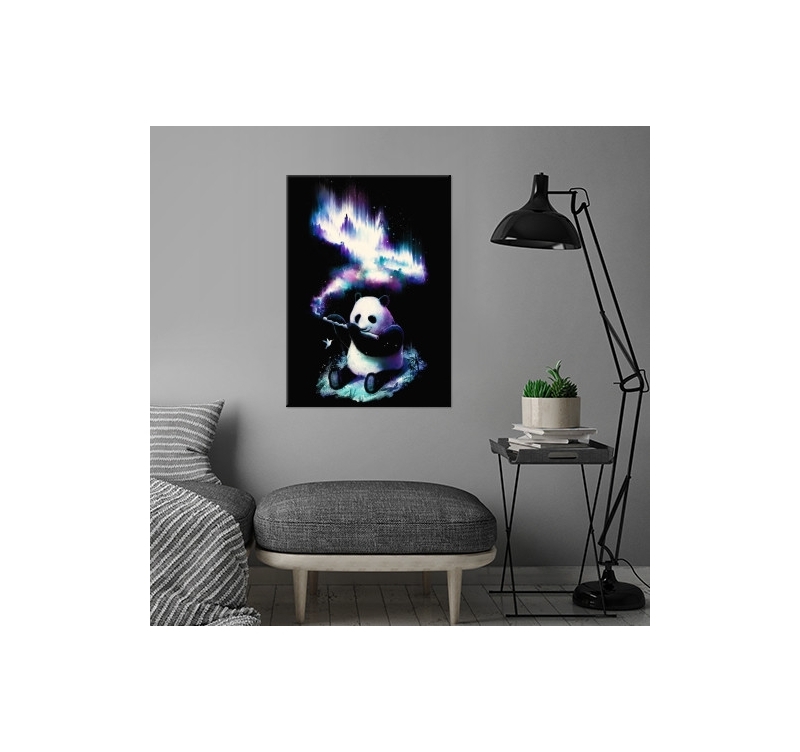 An adorable panda on a metal poster ! Decorate your walls with a touch of colour in this metal poster. 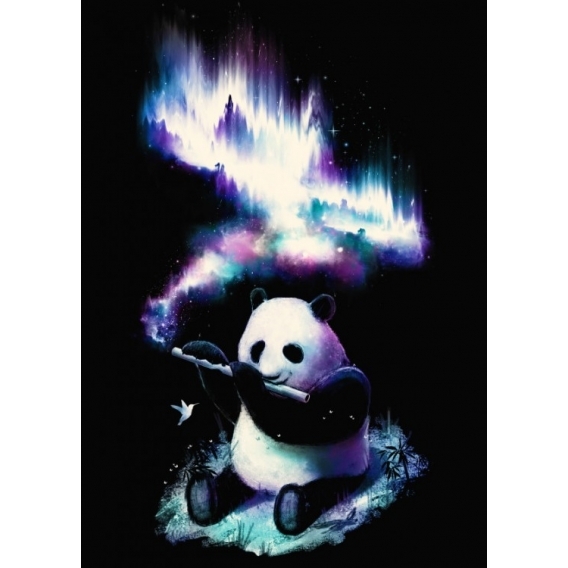 The dimensions of this collector Music Panda wall poster are 48 X 67.5 cm. Free delivery in metropolitan France and Belgium for this music panda metal poster. 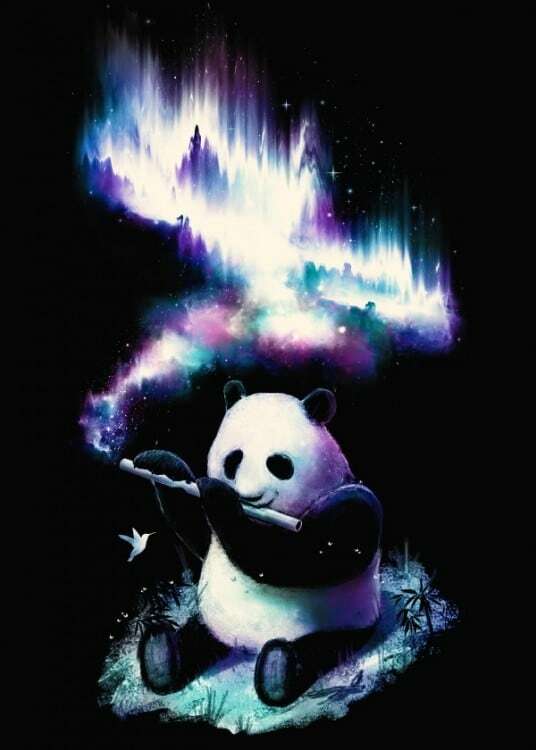 Some originality for your interior decoration with this pretty panda on a metal poster playing the flute and delighting birds ! Sat on a carpet of fresh grass, the sweet pretty colours of this wall poster will delightfully decorate your walls. Once this original poster hung up, let yourself be led by its enchanting melody that will help you create a Zen ambiance. 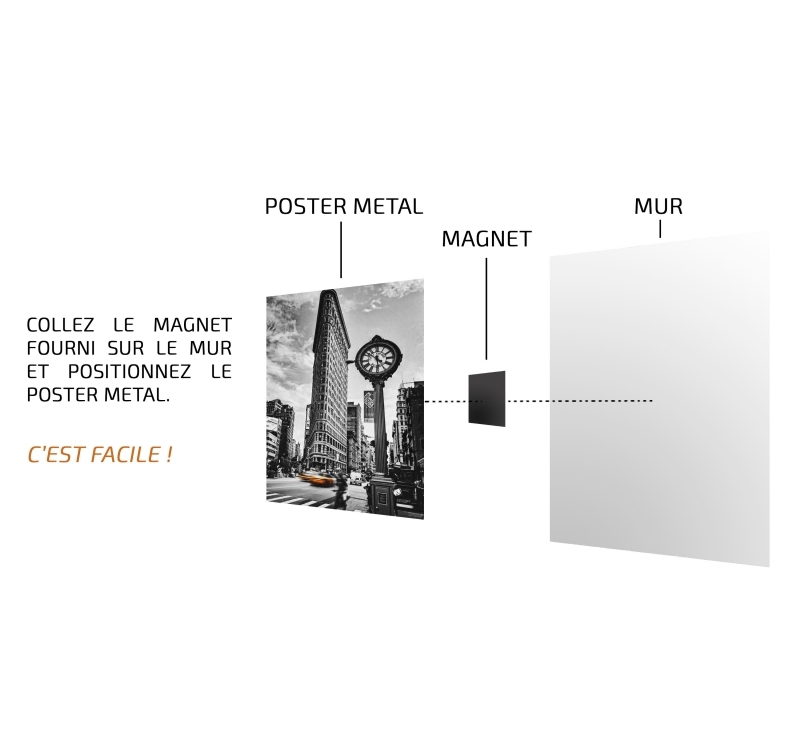 Created by our Artwall and CO artist, this metal poster proposes you a unique and colourful model. 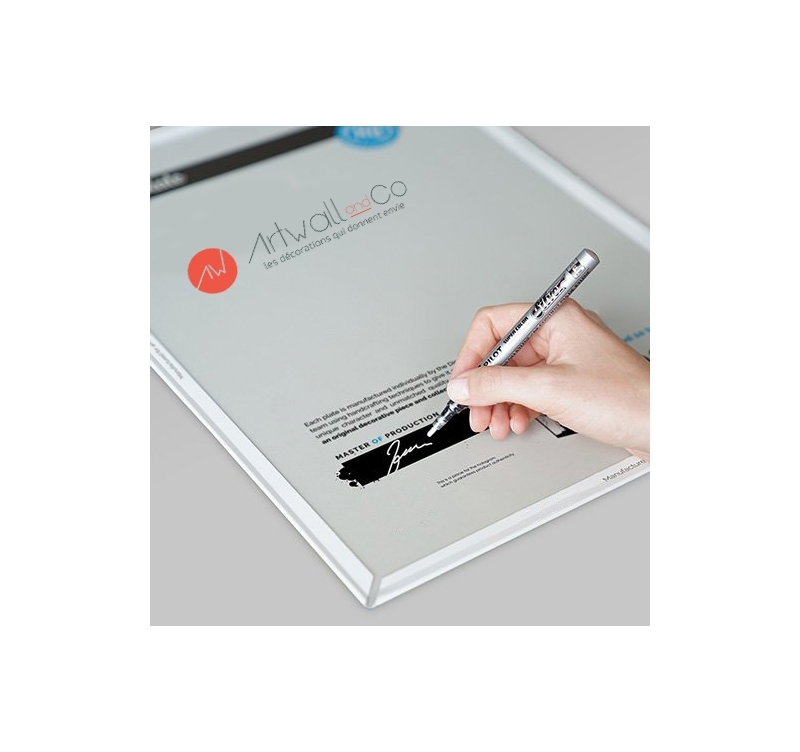 The magnetic hanging system allows an easy no-hole no-screw installation of this wall poster. 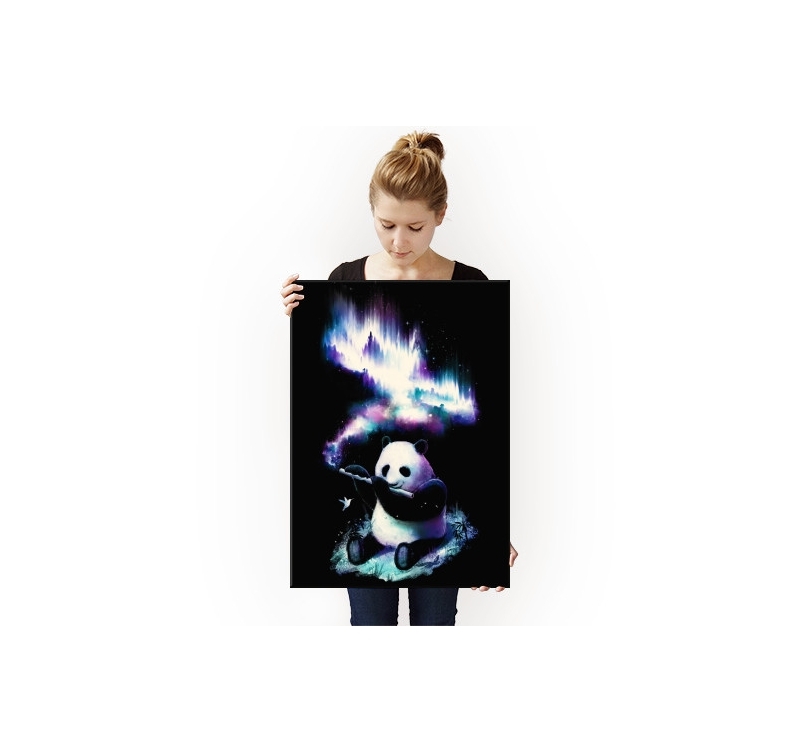 Purchasing this panda metal poster allows you to directly support the artist.